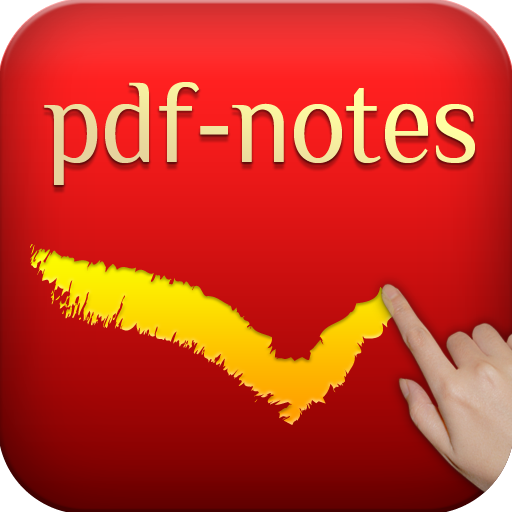 On 11th March, paid version of pdf-notes for iPad 1.0.5 became Ready For Sale. This 1.0.5 version enhances turbo page-turning speed by applying jpg pre-open, sending the current page by email. In addition, now you can read 450MB 3,000 pages big files, and we fixed many crash bugs including 1.0.4 freezing bugs.